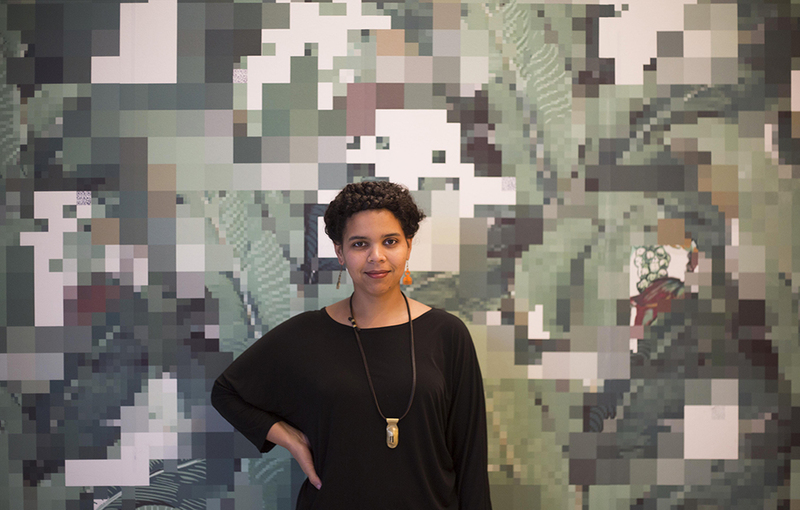 Joiri Minaya’s work has been featured at Volta New York, Wave Hill Museum, and the Studio Museum in Harlem, all in New York City. 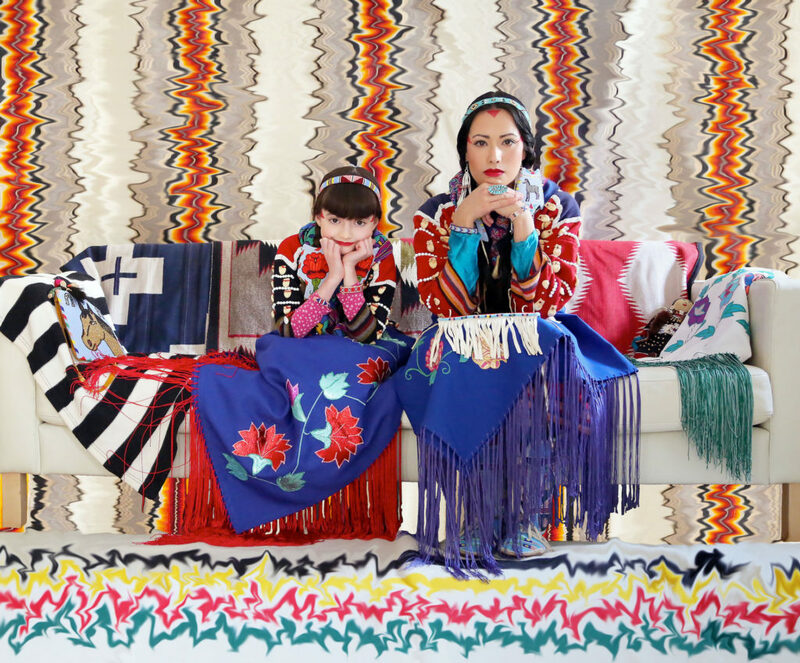 Selected solo shows by Wendy Red Star include the Trinton Museum of Art, Santa Clara, CA; Figge Art Museum, Davenport, IA; and the Portland Art Museum in Portland, OR. 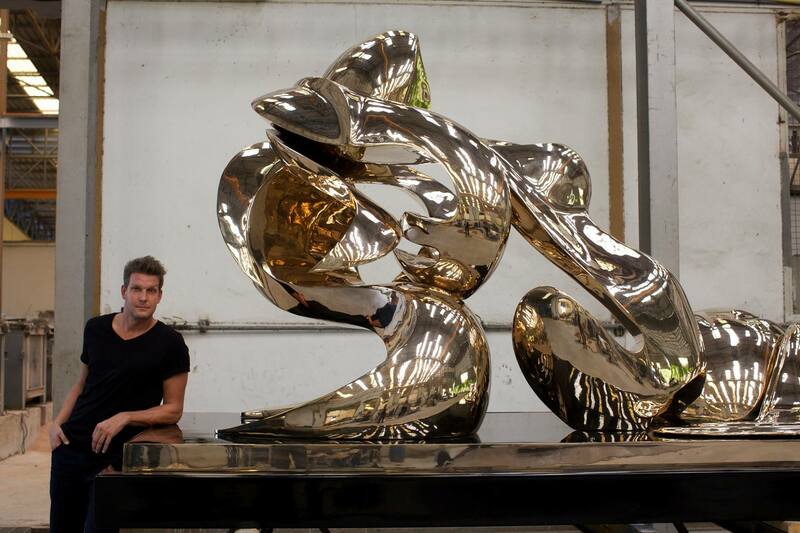 Alexander Krivosheiw with a commissioned work for a residential development in Taiwan. He has recently exhibited at international art fairs including Scope Miami Beach, Art Palm Beach, and Art Hamptons. 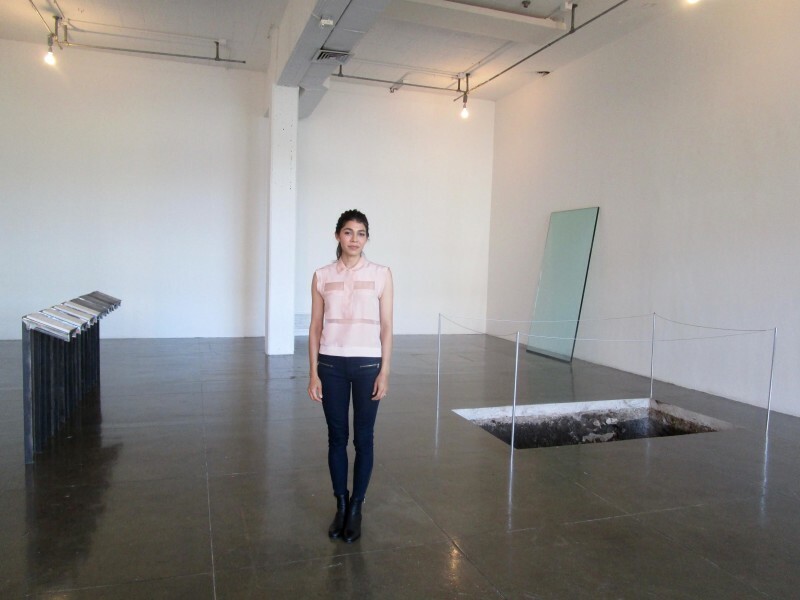 Kerry Downey’s exhibitions include the Elizabeth Foundation for the Arts Project Space in New York City; Queens Museum, Flushing, NY; Cave in Detroit, MI; and the Los Angeles Contemporary Exhibitions, Los Angeles, CA. RJ Grady recently mounted a solo show at Movimiento Gallery in Boston, MA, and participated in a group exhibition at the Fitchburg Art Museum, in Fitchburg, MA. 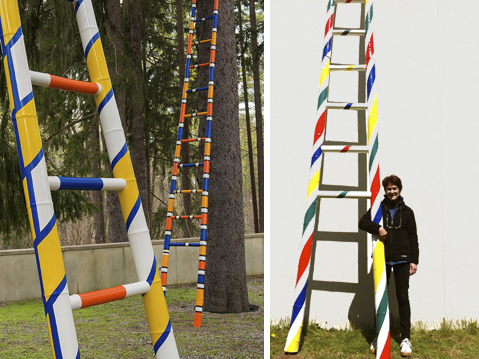 Andrea Lilienthal with her installation Six Ladders at the Katonah Museum of Art, Katonah, NY. Photo: Margaret Fox. 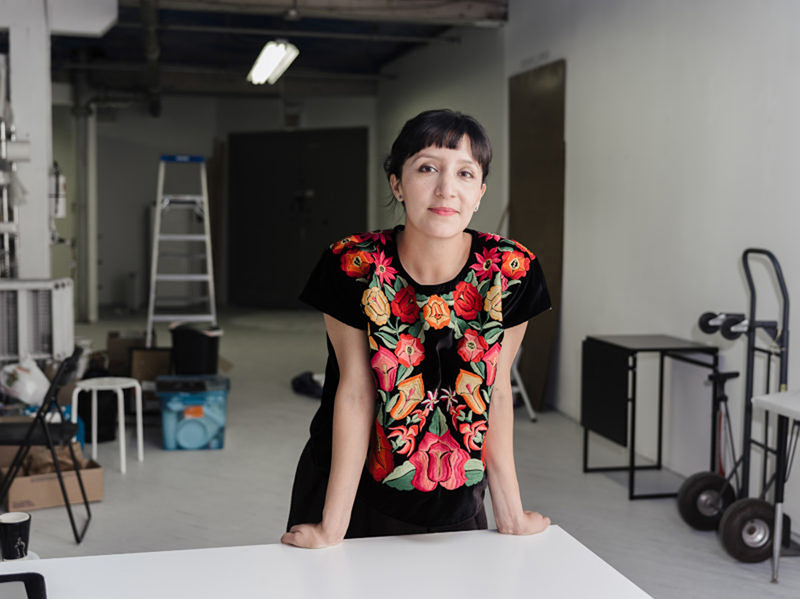 Maria Gaspar recently mounted a solo show at the National Museum of Mexican Art in Chicago, IL, and her work was featured in a group exhibition at Jack Shainman Gallery in New York City. 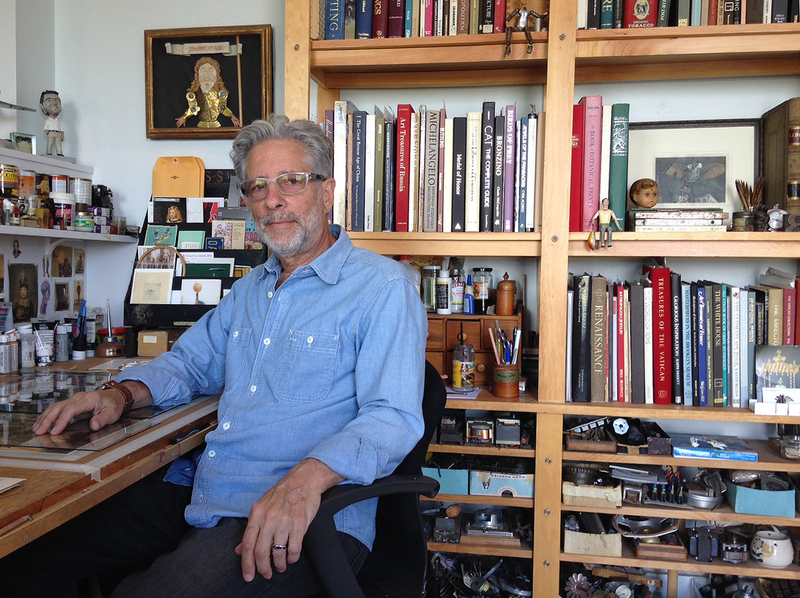 David Barnett is represented by the George Billis Gallery in Chelsea, New York City, where he had a solo show in 2017. 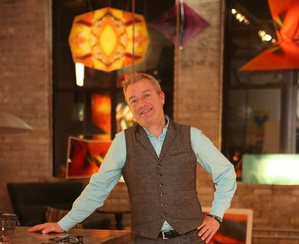 His work was also featured at the Sculpture Objects Functional Art and Design (SOFA) Fair in Chicago, IL. Adriana Corral with her exhibition at Artpace, San Antonio, TX. She also recently mounted a solo show at the Mexic-Arte Museum in Austin, TX. 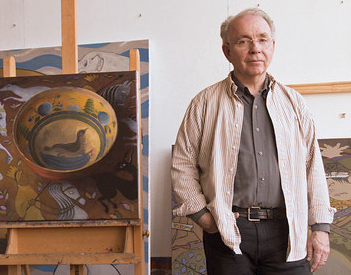 Philip Noyed was commissioned to create two major works for the Minneapolis-St. Paul International Airport, and mounted a solo show at the Caelum Gallery in New York City. 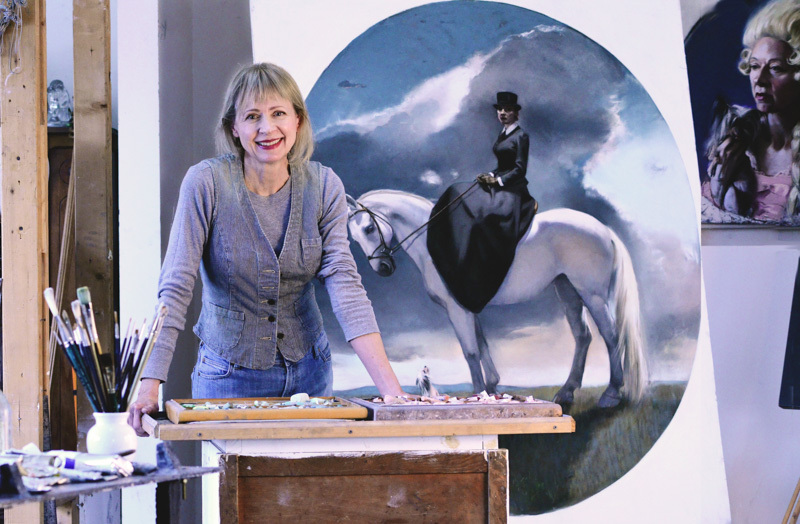 Gaela Erwin’s work has been featured at the Smithsonian National Portrait Gallery in Washington, D.C.